Santos de Castro's musical trajectory spans a few decades; hailing from the Basque Country and based in London for most of his life, he's played from punk to funk and everything between. 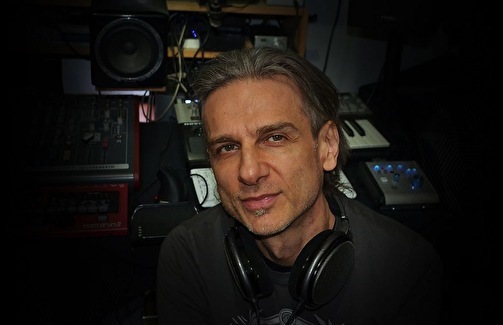 In the mid-nineties he formed Deviant Species and founded Ambivalent Records, home to some of the finest UK Psytrance seminal artists during the 2000's. He has recently released his fourth studio album, Advent of the Blue Radula, with Trick Music. It's a juggernautical behemoth of an album, interwoven with vast soundscapes, characterful sound design and intricately crafted and timeless storytelling; Santos' signature style that he does so well.